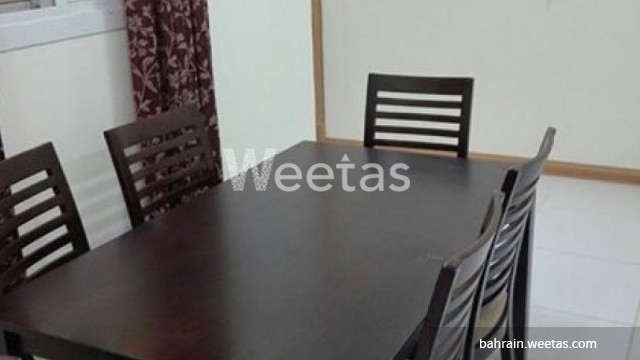 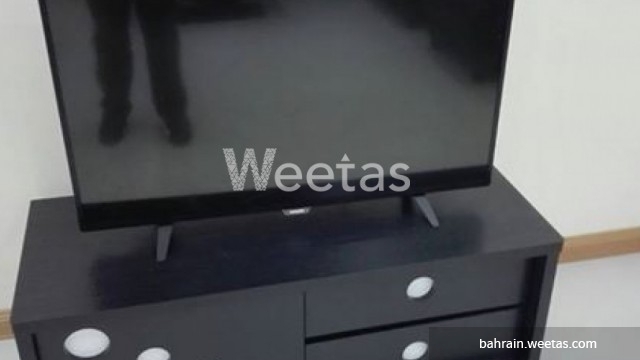 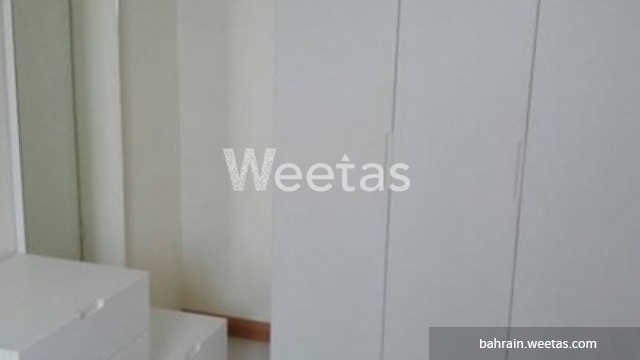 A perfect apartment for a family residence located in the heart of Manama now available from Weetas. 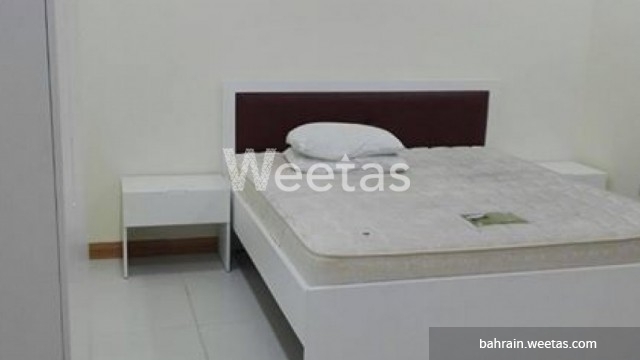 The apartment consists of two bedrooms, two bathrooms, one fully equipped kitchen, and a large living room with convenient dining table. 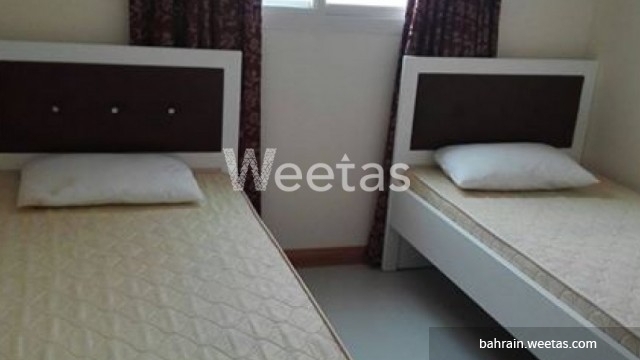 This apartment has all needed appliances for a perfect and complete style of living in the Kingdom of Bahrain. 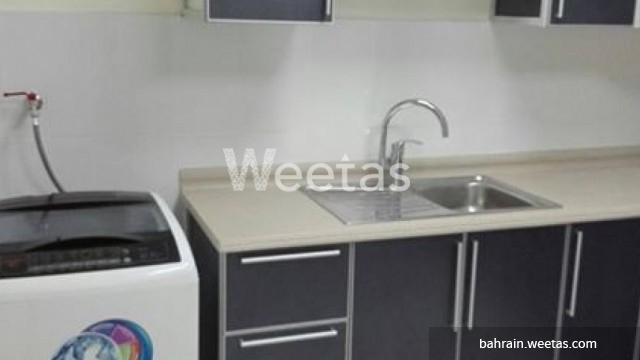 Rental price is BHD 325, call us now for more information. 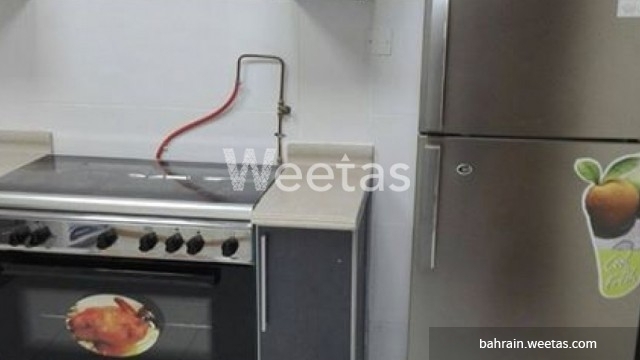 This property costs 0.0% more than the average 2 Bedrooms Apartments in Tubli area.